H.A.N.D. 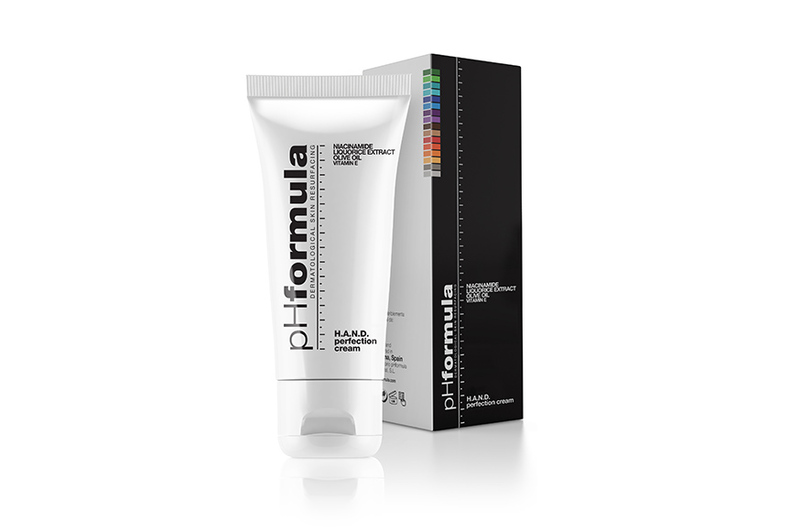 Perfection Cream - pHformula | Aspire & Co Ltd. The hands are one of the first places where we see the signs of ageing. Extrinsic ageing of the hands involves alterations in pigmentation, wrinkling, and texture as a result of chronic ultraviolet and environmental exposures. The multifunctional hand perfection cream is the ideal cream, to reverse visible signs of ageing and to retain a healthy, soft and smooth skin.